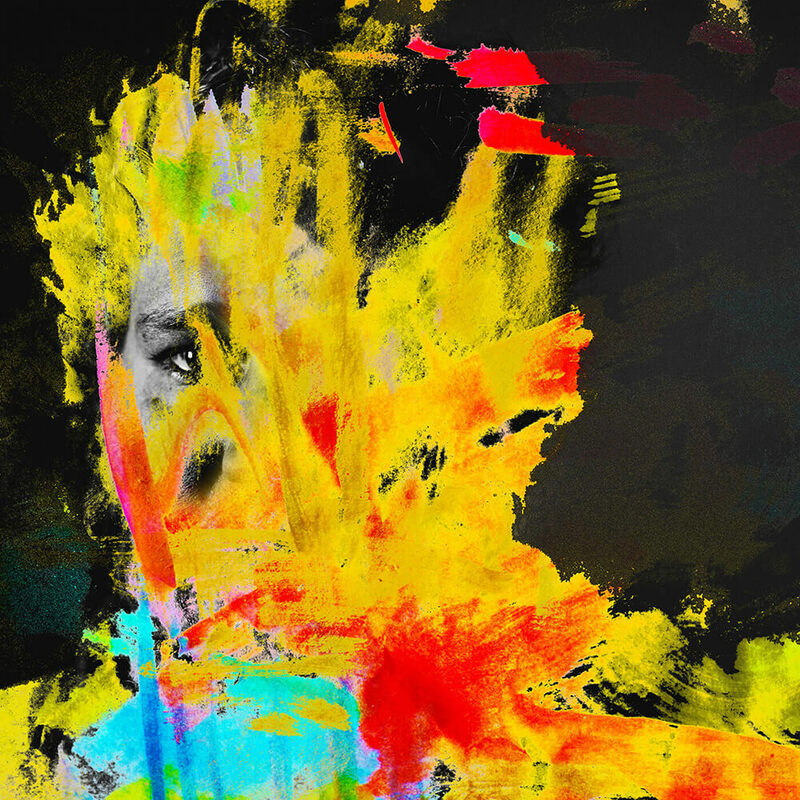 Michael Nau’s latest solo LP, Some Twist, is a chilled-out, reverbed, groove-psych effort with Nau’s vocals as the key ingredient that ties this magic all together. Give “Oh, You Wanna Bet?” (below) a spin, it’s all you need to get hooked. Oh, and if you’re a tad slow like me, Michael Nau is from Page France and Cotton Jones/Cotton Jones Basket Ride. I love the Cotton Jones albums!